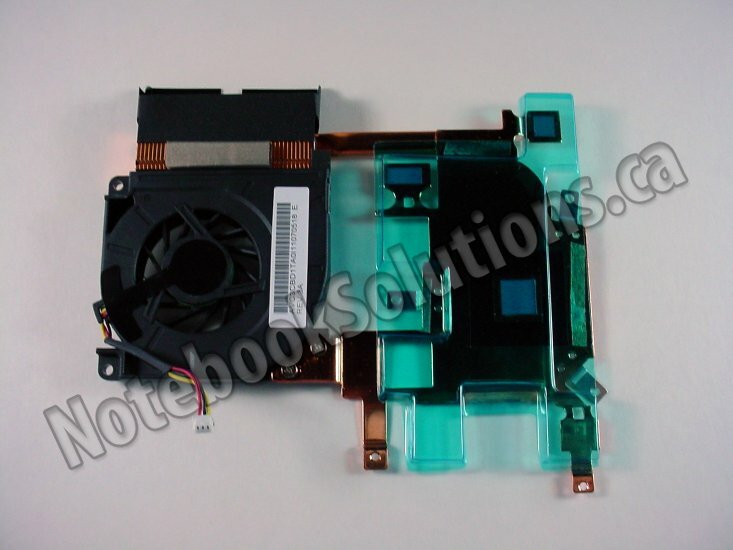 ● Replace your worn out or noisy thermal module with this brand new genuine part! 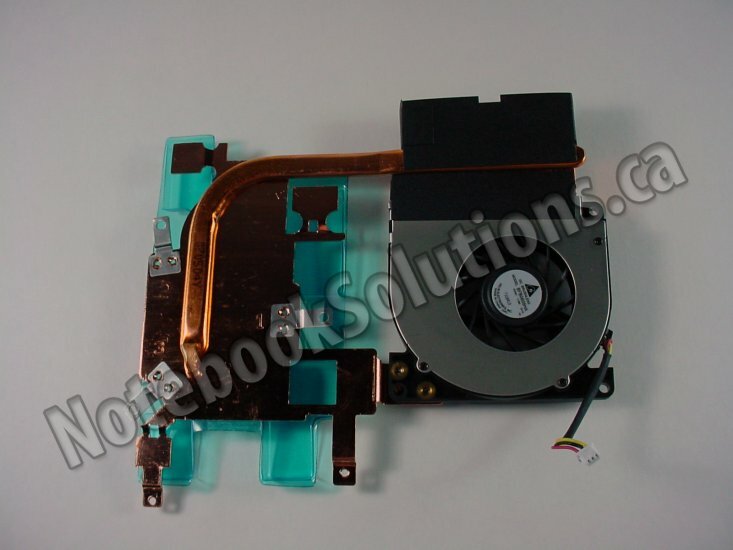 A malfunctioning cooling system can cause your computer to overheat, slow down or shut off by itself. In extreme cases, this can damage your CPU, video chip or motherboard chipset.